Room color can influence our mood and our thoughts. Colors affect people in many ways. So when it comes to decorating, it is important to choose wisely. Colors behave in three basic ways : active, passive, and neutral. 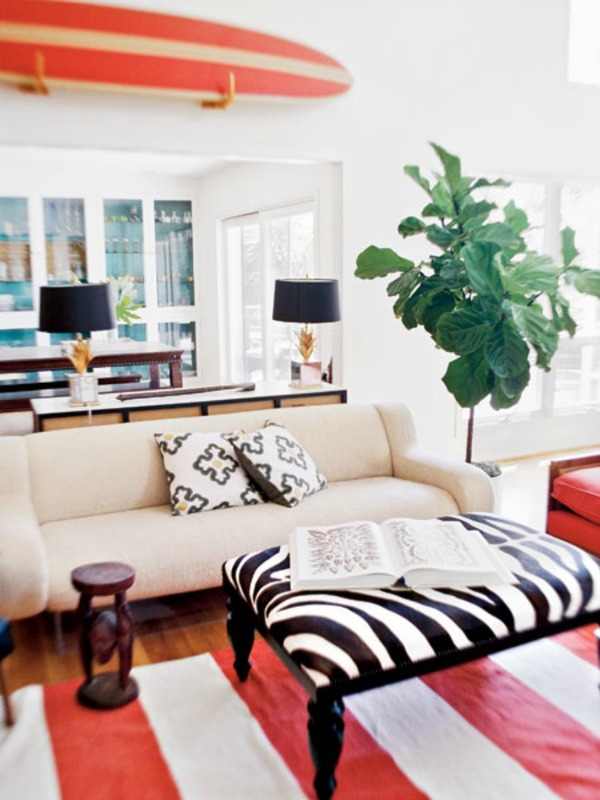 You can match a room's color to your personal tastes and to the room's purpose. Light colors are expansive and airy, making rooms seem larger and brighter. Dark colors are sophisticated and warm; they give large rooms an intimate appearance. Red raises a room's energy level. It is a good choice when you want to stir up excitement. In the living room or dining room, red draws people together and stimulates conversation. In an entryway, it creates a strong first impression. Red has been shown to raise blood pressure, speed respiration and heart rate. Yellow evokes the joy of sunshine and communicates happiness. 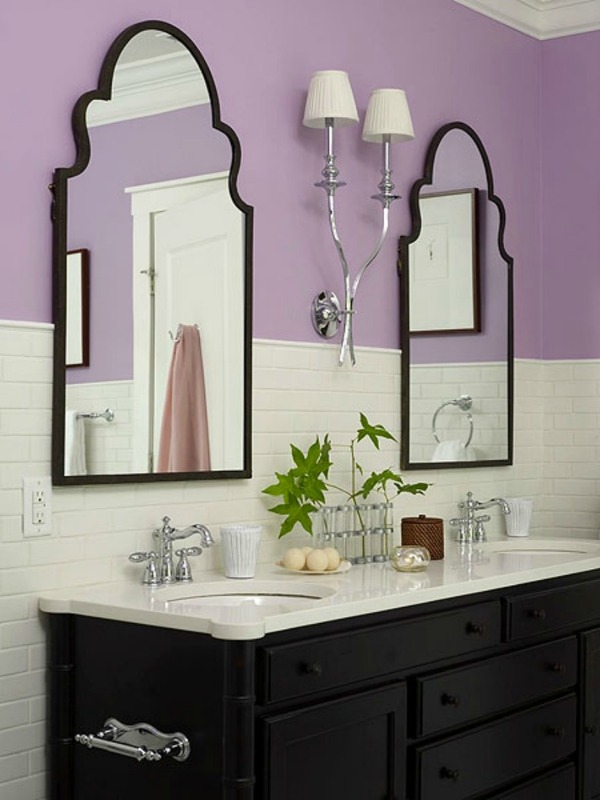 It is perfect for kitchens, dining rooms, and bathrooms, where happy colors are energizing and uplifting. In halls, entries, and small spaces, yellow can feel expansive and welcoming. Even though yellow although is a cheery color, it is not a good choice to use in main color schemes when it comes to designing a room. Blue is said to bring down blood pressure and slow respiration and heart rate. That is why it is considered calming, relaxing and serene, and it is often recommended for bedrooms and bathrooms. To encourage relaxation in the social areas ( family rooms, living rooms, large kitchens) consider warmer blues, such as periwinkle, or bright blues, such as cerulean or turquoise. Purple in its darkest values (eggplant, for example) is rich, dramatic, and sophisticated. It is associated with luxury as well as creativity, and as an accent or secondary color, it gives a scheme depth. Orange evokes excitement, enthusiasm and is an energetic color. In ancient cultures orange was believed to heal the lungs and increase energy levels. Neutrals (black, gray, white, and brown) are basic to the decorator's tool kit. All-neutral schemes fall in and out of fashion, but their virtue lies in their flexibility: Add color to liven things up; subtract it to calm things down.